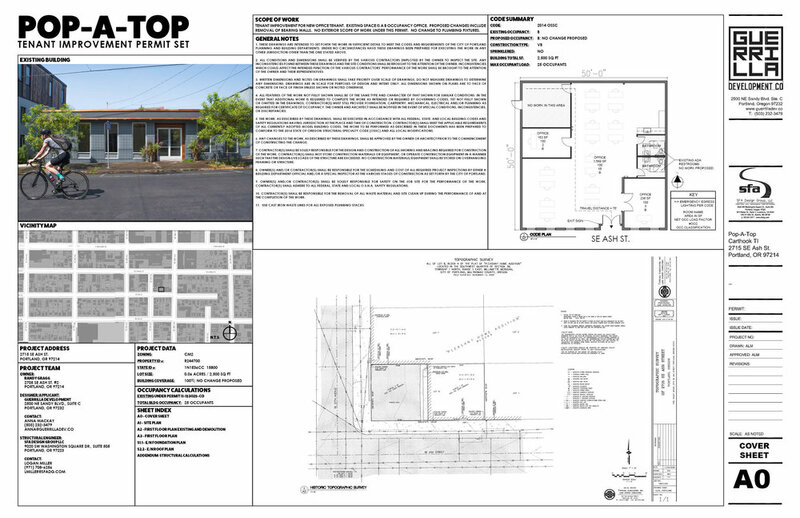 In Phase 1 of Pop-A-Top, we’re breathing new life into the original Plaid Pantry Corporate Headquarters, located just around the corner from our beloved Box + One. 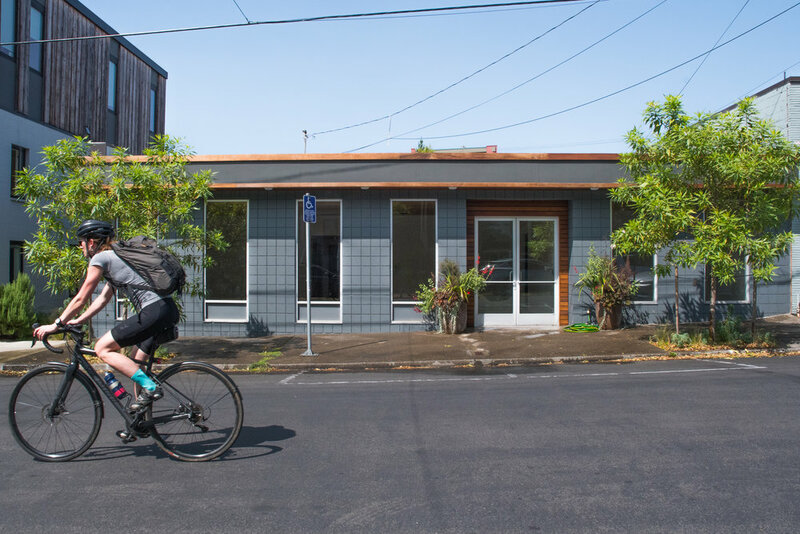 One happy tenant’ll call the SE Ash Street office home. Phase 2 of Pop-A-Top is down the road, but we’ll keep you posted. A hint: we’ll be livin’ up to our name. 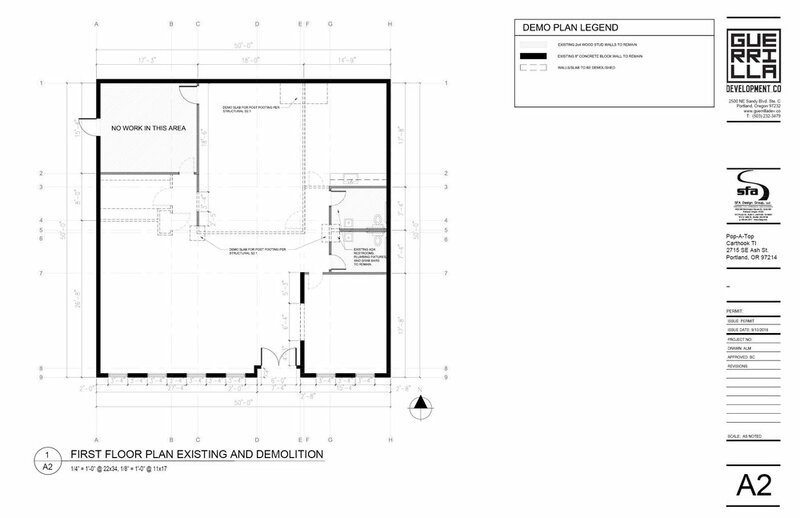 2,500 SF, single-story building on a 2,500 SF site.